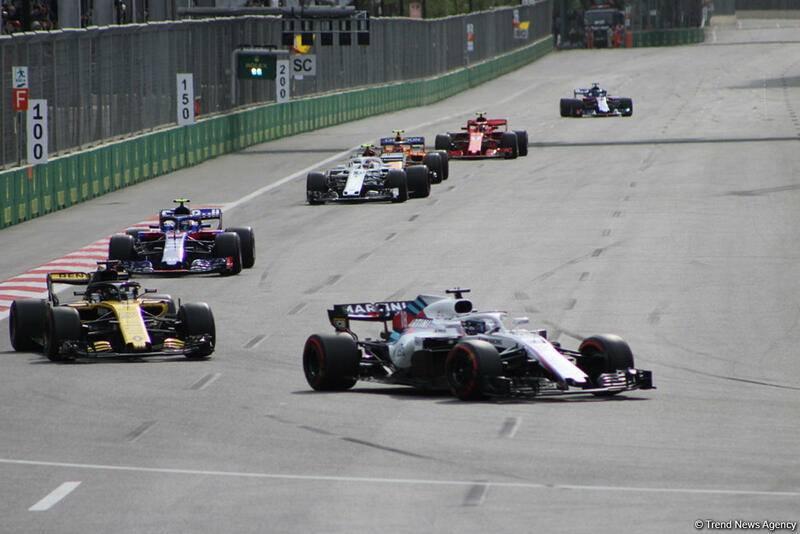 By extending the cooperation agreement with Formula 1 until 2023, Azerbaijan will be able to save $50 million, Nigar Arpadarai, head of Marketing and Communications Department of the Baku City Circuit (BCC), said at a round table on “Economic and social benefits of holding Formula 1 races", Trend reports March 4. She noted that the extension of the contract allows Azerbaijan to create new sources of income, while saving $50 million will be possible due to new sources of income, sponsorship, etc. "Azerbaijan’s total income from races in Baku in 2016-2017 was $277.3 million. Of this amount, $164.2 million accounted for direct income. At the same time, since early 2016 to date, the amount of indirect income amounted to $14.9 million," Arpadarai said. She noted that thousands of business structures participated in holding of the races. Baku hosted the Formula 1 2018 Azerbaijan Grand Prix race on April 27-29, 2018, which was won by the pilot of the Mercedes AMG F1 team Lewis Hamilton.